Fermented foods have been a part of traditional food preparation since before recorded human history. Greeks, Romans, ancient Chinese, Japanese, and African cultures have all written about the many benefits of fermented foods. Our ancestors knew the value of fermenting foods, and utilized fermentation in every way possible. Fermented foods have traditionally been used to provide nutrient-dense vegetables during the cold, dark winter months. Ancient cultures knew that adding fermented foods to the protein-rich winter diet would help the digestive process, as well as prevent the body from becoming too acidic. Fermented foods allowed people to stay healthy through the harsh, cold climates. Fermenting foods is actually a form of pre-digestion. The cultured or wild bacteria break down complex carbohydrates into simple ones that are easily digested. Fermentation unleashes all the vital nutrients in our foods which the body might not be able to access otherwise, due to the presence of anti-nutrients. Anti-nutrients are naturally-occurring plant compounds that block the body’s digestive enzymes from truly digesting food. Fermentation breaks down and neutralizes the anti-nutrients and enzyme inhibitors (such as gluten, phytic acid, lectins, and zeins) found in grains, beans, legumes, nuts and seeds. Fermented/probiotic foods provide a protective layer in the intestines, shielding the body from opportunistic pathogens. These living foods stimulate antibody production and boost the immune system, as well as promote detoxification, chelate heavy metals, and increase hydrochloric acid production in the stomach (allowing for optimal digestion). In addition, fermented foods improve pancreatic and gallbladder functions, aiding in digestion and relieving constipation. Fermented foods and beverages can be a wonderful addition to your whole-food, nutrient-dense diet. But adding fermented foods at the wrong time in your healing journey can cause more harm than good. 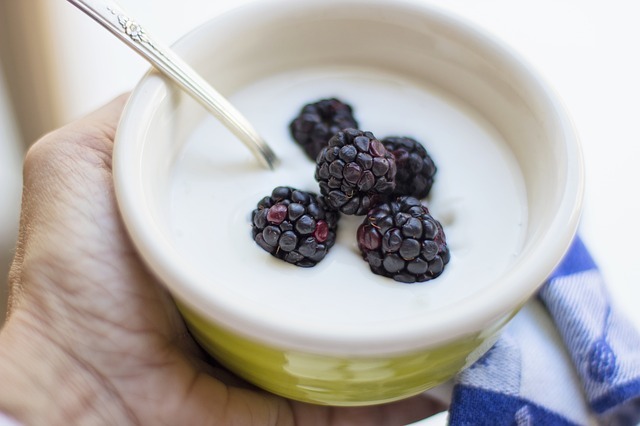 If your body is dealing with an overgrowth of candida, bacteria, or parasites, or if the gut isn’t cleansed and prepped for healing, adding fermented foods can actually feed into the presence of these pathogens and hinder gut healing. It’s best to kill off the excess pathogens, heal and seal the gut, then bring in fermented foods when your body is ready. Fermented foods and beverages will then be able to keep pathogenic levels in check, maintain proper gut integrity, encourage an appropriate gut microbiome, and aid with digestion. Be sure to speak to your clinician about your individual needs. It’s always best to honor your body, giving it the specific foods it needs when it needs them. And remember, a little goes a long way when consuming fermented foods and beverages. Just a few ounces or tablespoons are all you need to reap the amazing benefits of these nutritional powerhouses. For more information about how to ferment at home, or what fermented foods and beverages are right for you, please speak to one of our clinicians today!